This July, the two tankers “Vladimir Rusanov” and “Eduard Toll” made headlines becoming the first to sail the Northern Sea Route from Sabetta to Jiangsu Rudong in China with liquefied natural gas (LNG). A third tanker, “Christophe de Margerie” will within a day or two make port call to Tangshan Caofeidian in China. Less attention is given to the 300 meters long tanker “Pskov” that according to ship-tracking data from MarineTraffic right now is sailing along the coast of Norway. The tanker is also loaded with LNG from Sabetta on the Yamal Peninsula and sails towards Dunkerque terminal in France. The Frence terminal has so far received four shipments from Russia’s Arctic LNG processing plant. Since Yamal LNG started export in December last year, most of the gas shipped to Europe has not been consumed in Europe, but exported onwards, spurred by higher prices in Asia, Hellenic Shipping News reports. While “Pskov” is heading to Total’s LNG terminal in France, other cargos from Sabetta have been sent to terminals like Rotterdam, Montoir, Zeebrugge and Isle of Grain. Here, the LNG is either been unloaded or reloaded to non-ice classed vessels heading to Asia via the Mediterranean and the Suez Canal, a voyage double in distance compared with the Northern Sea Route. 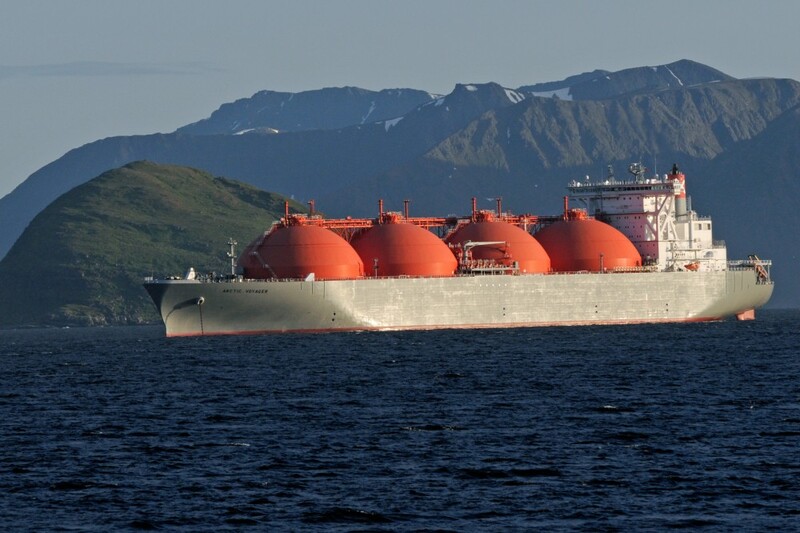 Some LNG cargoes have been reloaded directly from the Yamal origin tankers to other vessels, while some have been unloaded to the terminal facilities before later shipped further to other markets. 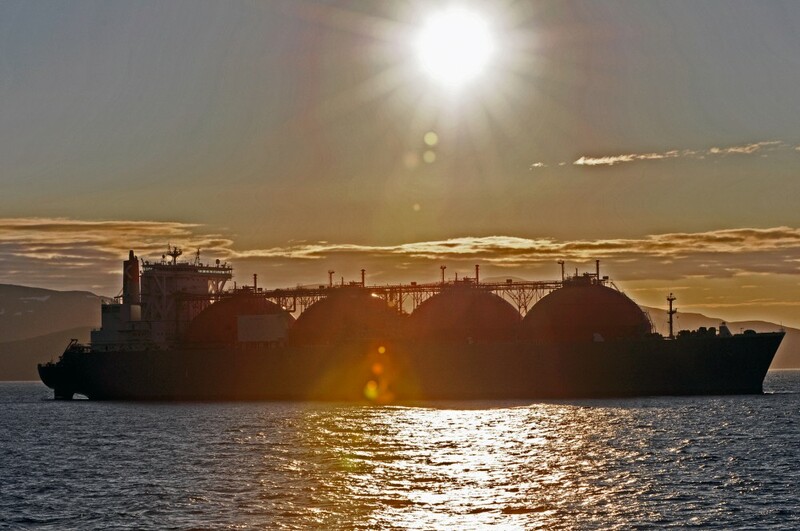 With “Pskov” arriving in Dunkerque (Dunkirk in English) in some few days, the terminal has received a total of five cargoes in July, LNG World News reports. The port is expected to double the number of ships this year due to volumes from Russia’s Yamal project. Prices for gas is higher in Asia, making it more profitable to reload and ship it further than selling it to the European market that is fueled by pipe-gas from both Russia and the North Sea. The “Pskov” carrier holds Arc4 ice-class allowing it to sail from Sabetta, through the icy waters of the Kara Sea during summer. The three tankers that this July sailed eastwards from Sabetta to China via the Northern Sea Route hold Arc7 ice class, the highest ice class amongst merchant carriers. When a series 15 similar tankers are all launched to serve the Yamal LNG, there will still believed to be a need for reloading at ports in Europe. The second stage of the Yamal LNG will be launched this August, Chief Executive Officer of Russia’s gas producer Novatek Lenoind Mikhelson recently told TASS. Later a second train at Yamal LNG is being planned and another offshore LNG plant is to be constructed for the Ob bay. For now, Novatek could face a mismatch in production capacity and export capacity. One solution could be to find re-loading locations closer to Yamal than the current LNG terminals in central Europe. In June, the Barents Observer reported about plans to establish ship-to-ship reloading on Norway’s Barents Sea coast. Cutting distance for the ice-classed tankers would also save cash, as the ice-classed tankers are more expensive to operate.